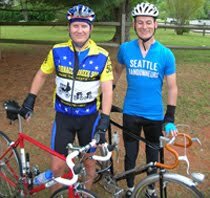 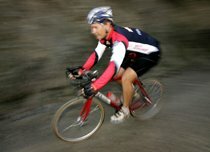 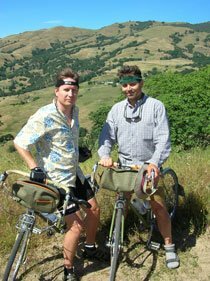 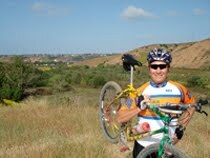 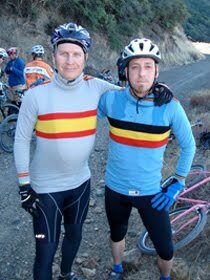 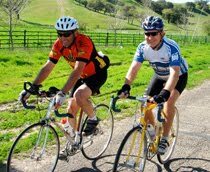 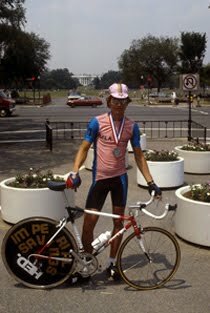 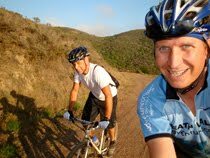 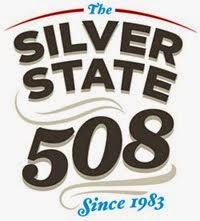 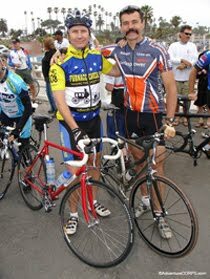 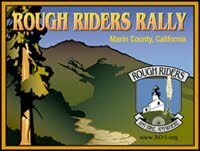 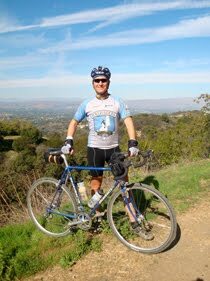 Chris Kostman's Rough Riders Blog: Any Bike, Anywhere / Classic Cyclist: Mount Baldy ride this Sunday: All Are Invited! 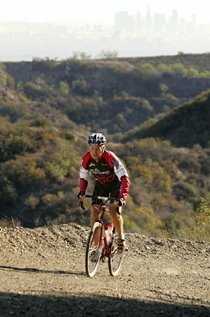 Mount Baldy ride this Sunday: All Are Invited! 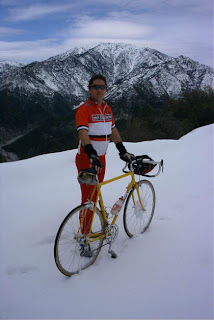 Above: That's me on GMR in 2001. The road was snowed over that year, so a few of us just pushed our bikes and kept on going, and had a fantastic adventure! 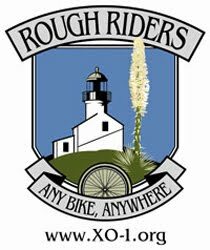 But this Sunday I am hoping and planning to ride the whole way! 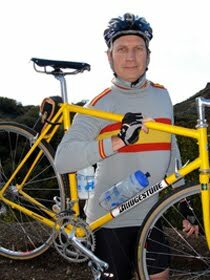 I was riding my 1994 Bridgestone RB-1 that day; this weekend I will ride my Rivendell Roadeo. 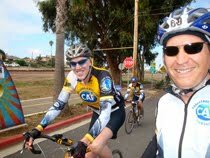 It's a 40 mile ride with lots of climbing in the first half: figure 3.5 hours total. 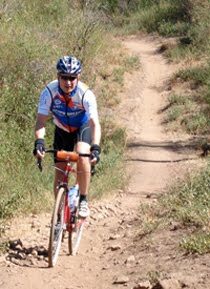 The route will be: up Glendora Mountain Road (GMR), continue across Glendora Ridge Route to Baldy Village, then down the front of the mountain and bike across to Glendora via San Dimas. 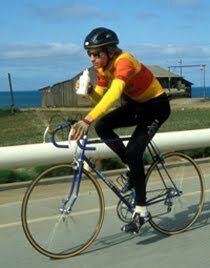 Pre- and post-ride refreshments at the above-mentioned Classic Coffee in the Glendora Village.